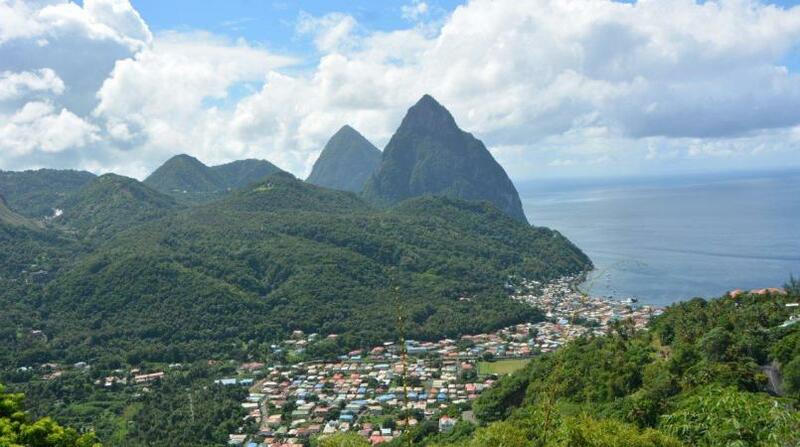 The Saint Lucia Tourism Authority has announced the island’s acceptance into Virtuoso's exclusive portfolio of preferred destinations. Through the partnership with Virtuoso, the SLTA will have access to Virtuoso’s marketing channels that effectively target affluent consumers with a high propensity to travel. As a preferred partner, the SLTA will also have access to the Virtuoso sales force of skilled and influential travel advisors who can drive sales to the destination. The partnership strategically places the destination within the Virtuoso network which is likely to grow sales to the destination. This will be achieved through a combination of high impact advertising placements in Virtuoso publications, email marketing opportunities and by maintaining a high level of engagement with top luxury advisors as well as attending Virtuoso trade events. 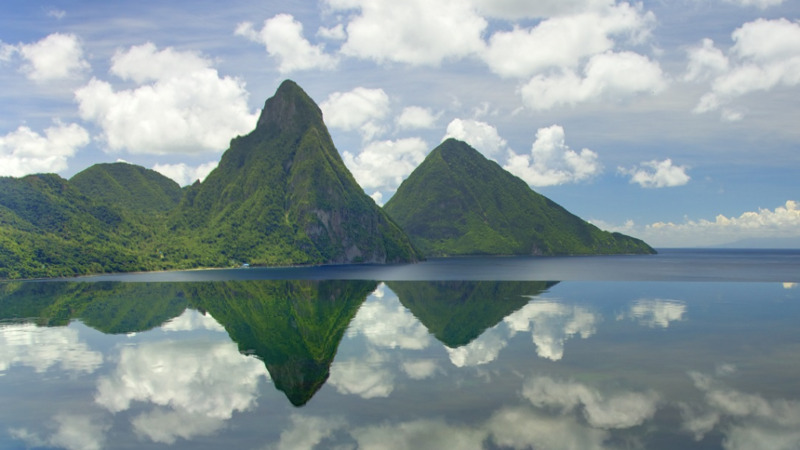 This year, for the first time ever, Saint Lucia will participate in Virtuoso Travel Week 2018 – Insider Access to Luxury Travel from August 11-17 in Las Vegas, Nevada. Virtuoso Travel Week is considered the ultimate annual global travel community event, exclusive to the Virtuoso network. It focuses on the evolving marketplace conversation between Virtuoso advisors, their clients, and preferred suppliers, with advisors making a “buying trip” on behalf of their clientele. The high-intensity week features hundreds of thousands of hours of networking among member agencies and preferred partner attendees, extensive professional development opportunities, and a celebration of Virtuoso, the world’s top luxury travel network.